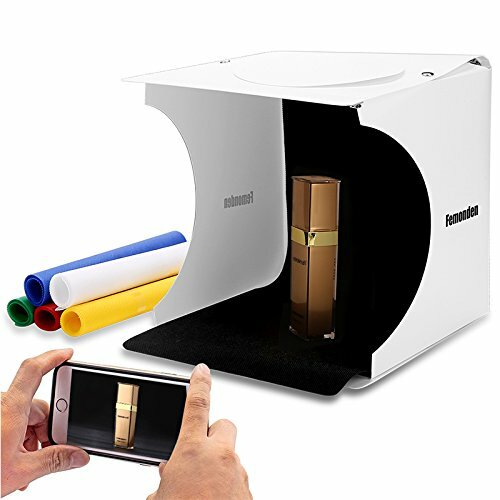 If you are seriously considering purchasing a mini photography photo studio, this includes all the backdrops you will need to make your photos stand out. Portable design,easy to store and carry, suits for shooting high quality picture for small products! beginners can use it to learn to shoot professional photos. If you have any questions about this product by Femonden, contact us by completing and submitting the form below. If you are looking for a specif part number, please include it with your message.